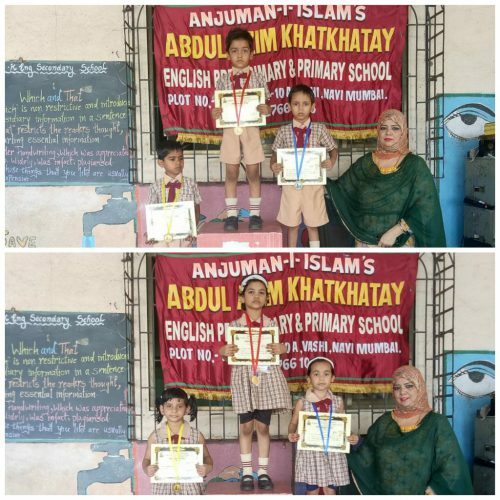 Sports day was organized in our school on February 19,2019 .Our tiny tots participated in various sports events. All the children were divided into different age groups .There were 3 events all together i.e. Running race, Fruit race, & Swacch bharat race for Jr.Kg & Nursery and Running race , Book balancing & Ready to school for Sr.kg. Children were excited & anxious on that day. Sport at preprimary level is not about competition but it is about having fun, being physically active, and learning the basics of sports & building co-ordination & motor skills. At the end of the day, winners were announced. 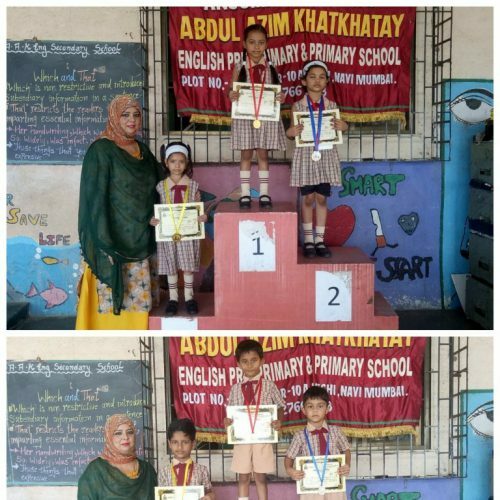 Three students were selected from each group. 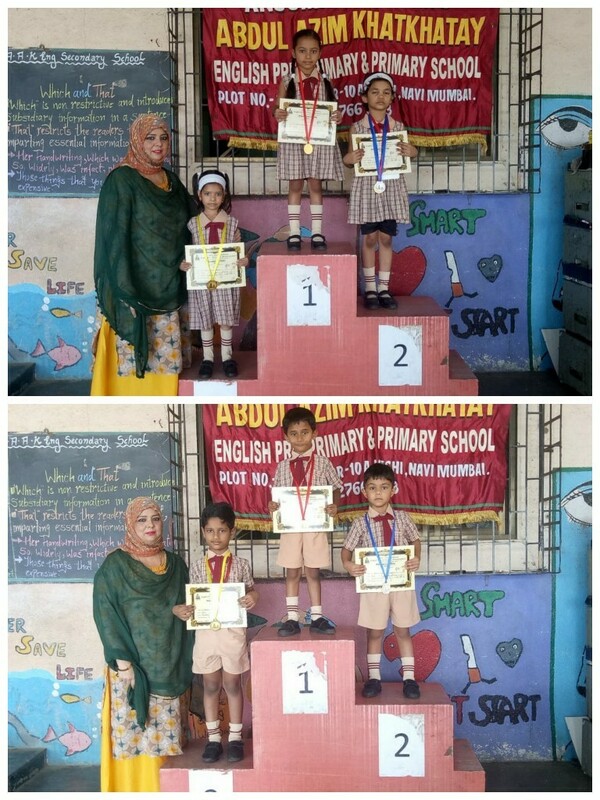 Our principal madam Rahiya Baig felicitated them with medals and certificates. We all including kids enjoyed the day.